The best of today’s solutions are easy to use and easy to learn. In many instances, employees can be trained on the new system in as little as two shifts. This is a big benefit, especially at hotels with high employee turnover rates. 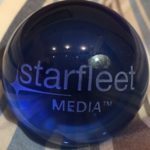 Starfleet Research, the leading provider of best practices IT market research for the hospitality industry, in partnership with SkyTouch Technology, an independently-operated division of Choice Hotels International and a leading provider of cloud-based property management systems, recently released the eBook 6 Must-Have Technologies for Hotel Success. 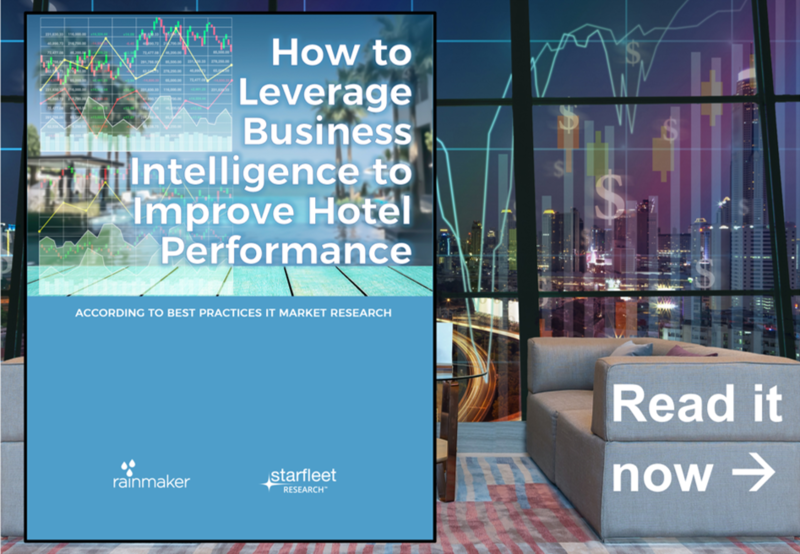 The new eBook, which features research findings based on the experiences of hundreds of top-performing hotels and showcases the perspectives of executives at several major brands, including Cobblestone Hotels, Shilo Inns, and GrandStay Hotels, is currently available for complimentary access. The following is a brief excerpt. If data is the lifeblood of a hotel, then technology — particularly, the property management system (PMS) — is the cardiovascular system. It facilitates a bi-direction flow of data across all parts of the property. It circulates the data to where it is needed and makes it available when it is needed. The PMS is truly the heart of the organization’s operational infrastructure. 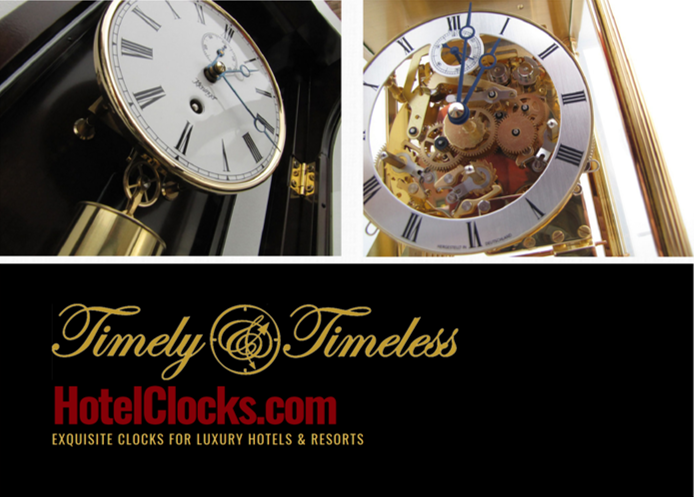 Without it, the hotel would not be able to function properly — or, for that matter, function at all. The PMS plays an equally critical role as the hotel’s central nervous system. It acquires information from the surrounding environment, centrally manages and stores it, and processes it in a variety of ways to carry out all of the needed tasks. 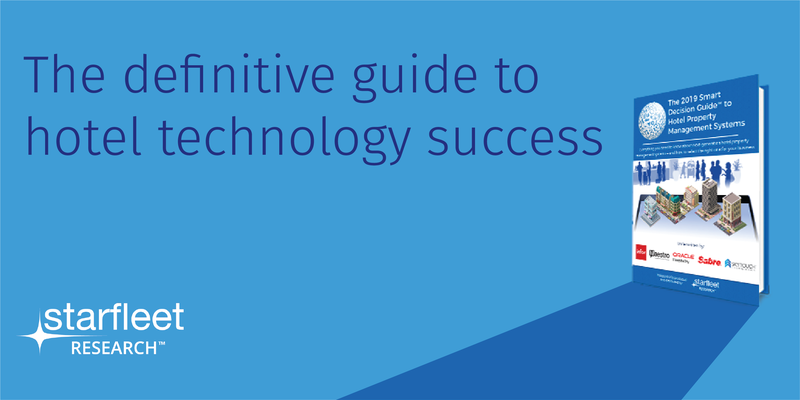 As with the brain, it can combine and recall information on an on-demand basis, when the information is required. Also, like the brain, it tends to make much better decisions when all the relevant information is readily accessible — and, also, when it is accurate and complete. 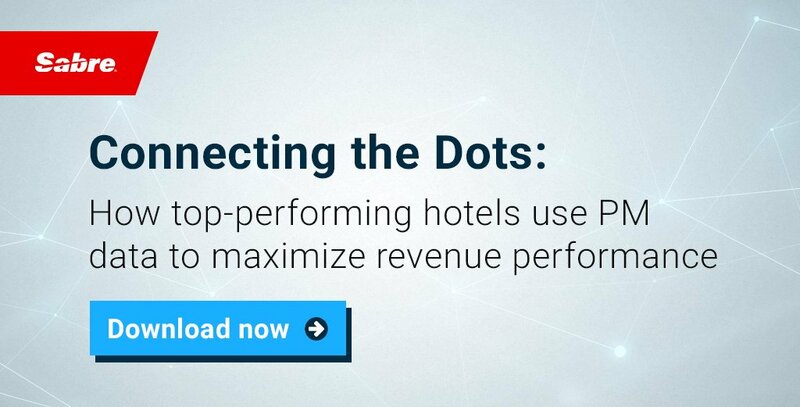 Combining these two essential elements into an end-to-end hotel operations platform that is easily and readily deployed, and continuously enhancing its features and capabilities over time, changes the game for hotel operations. Some management software on the market today has evolved to the point that virtually all operations can now run automatically — and nearly flawlessly. Hoteliers everywhere, across multiple property sizes and categories, are reaping the benefits. So, too, are their guests. 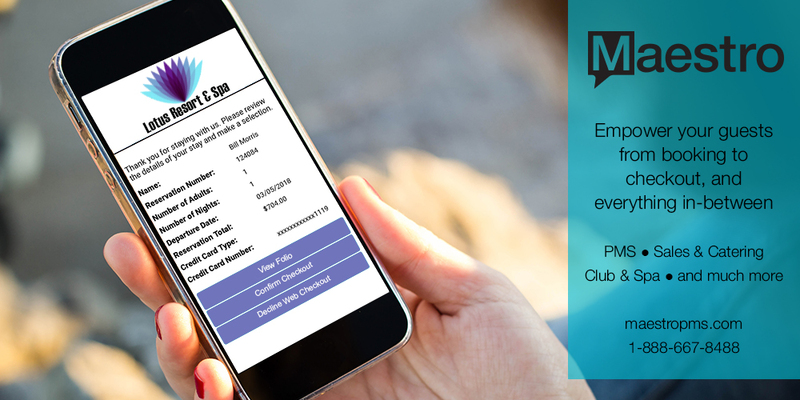 Cloud-based and mobile-optimized, this new breed of software provides a vast array of day-to-day hotel management and guest service features as well as staff management and performance reporting tools. 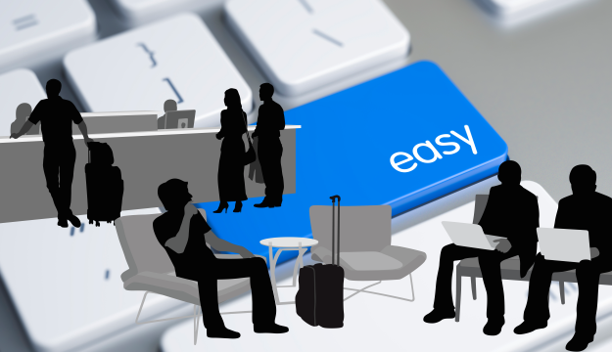 The software enables hoteliers to operate at unprecedented levels of efficiency and effectiveness. The results are striking, even in the short-term, including higher levels of staff and guest satisfaction and substantial increases in occupancy, revenues and overall profitability. 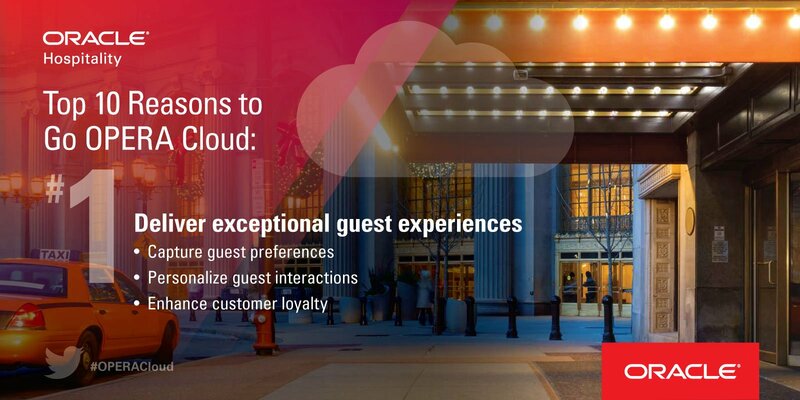 The advent of a turnkey, cloud-based end-to-end hotel operations system is nothing short of revolutionary. 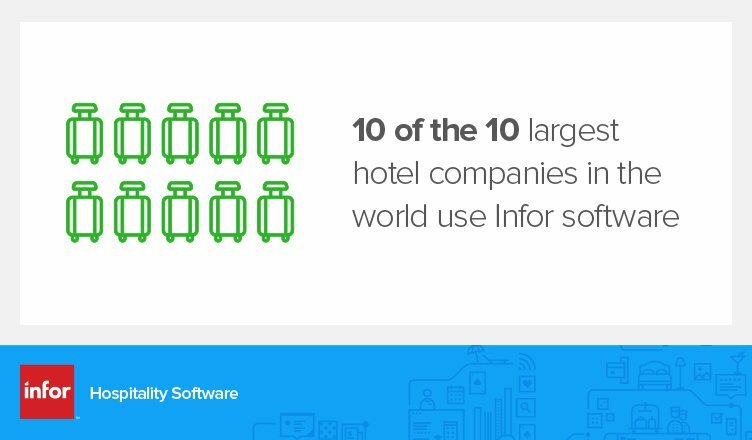 Fully-integrated platform capabilities allow hoteliers to streamline operations across all departments, all properties and virtually all areas of functionality. These functions range from guest bookings, reservations, and group management to housekeeping, maintenance and front office tasks like assigning guests to rooms, maintaining guest folios, coordinating profile changes, posting room charges and conducting night audits. Many of these tasks may have been formerly handled using standalone software solutions, with no easy way to centrally connect or import the data that was being captured, or even done manually — likely, in a manner that was time-consuming and prone to introducing errors, given the need to key and/or re-key information. Advanced platform capabilities render such approaches obsolete, with standalone software solutions being swept into the dustbins of hospitality technology history. The best of today’s solutions are easy to use and easy to learn. In many instances, employees can be trained on the new system in as little as two shifts. This is a big benefit, especially at hotels with high employee turnover rates. User interfaces are highly intuitive. Screens are easy to access and laid out in a logical and easy-to-understand format. Quick-feature icons help reduce the learning curve and speed workflow. Because every property is different and has a unique personality, and may have specific needs, the best of these solutions support customization. 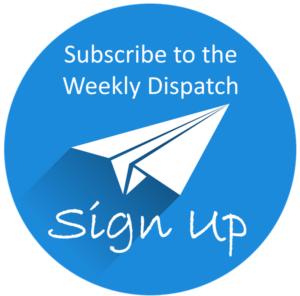 This may simply include the ability to modify screen layouts, for example, or the way printed folios and registration cards appear. In all cases, hoteliers should expect the same high standards of service excellence from a solution provider that a guest would expect from the hotel itself. From technology implementation, including data migration and customization, to addressing day-to-day issues as they arise, hoteliers should expect a high level of support. That extends to employee onboarding, ensuring that managers, front desk agents and other hotel staff get the training they need to master the new system quickly and effectively. Effective e-learning tools and other training resources have been shown to shorten the learning curve by orders of magnitude, and in ways that translate into substantial cost savings.